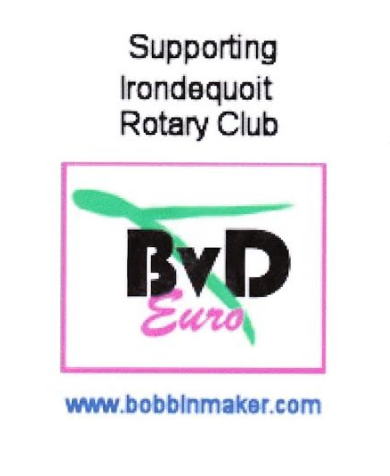 Irondequoit Rotary is proud to donate scoreboards for the new baseball fields near town hall. Saturday, April 28th was the ribbon cutting event for new concession stands and the scoreboards. 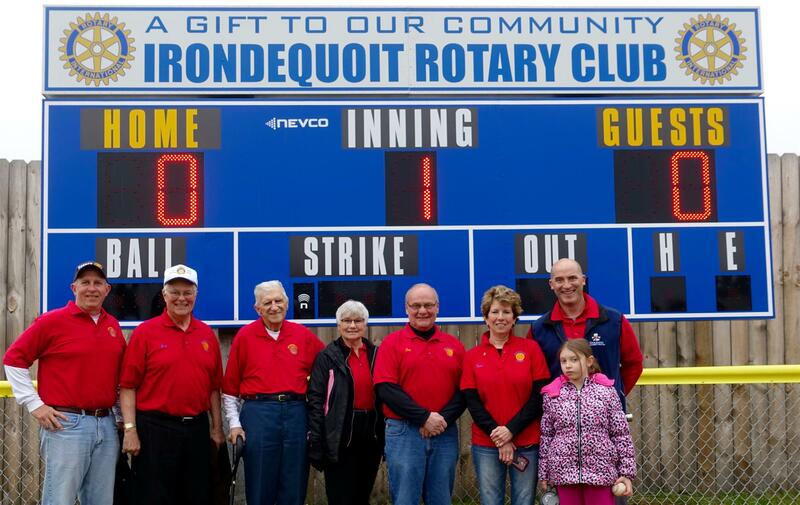 The scoreboards were donated to commemorate our club's 50th Anniversary. General Norb Rappl had the honor of raising the flag and lighting the scoreboards for the first time.